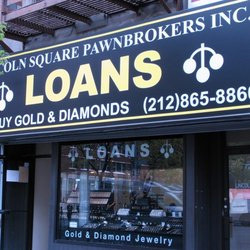 Lincoln Square Pawnbrokers - NYC's Pawn Shop! 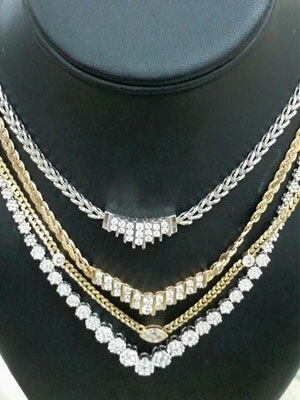 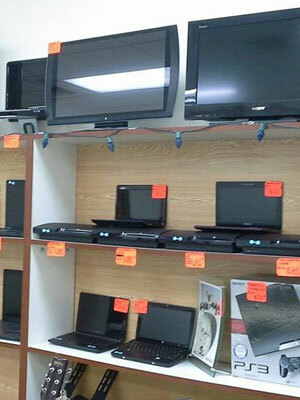 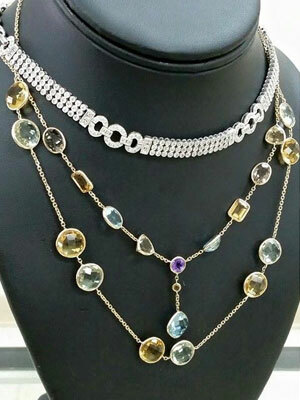 Get Cash for Gold, Diamonds, Electronics & More! 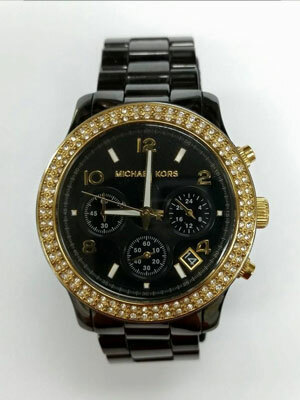 Replace Your Watch Battery For Cheap While You Wait! 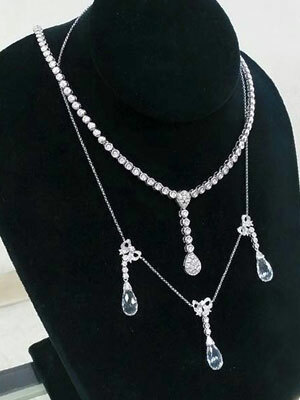 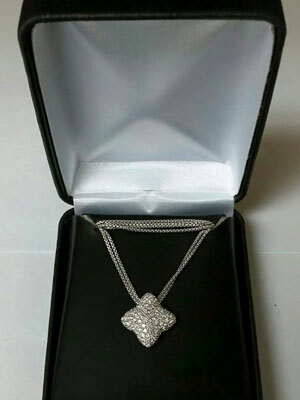 Check out the items we have listed on our eBay Store here!